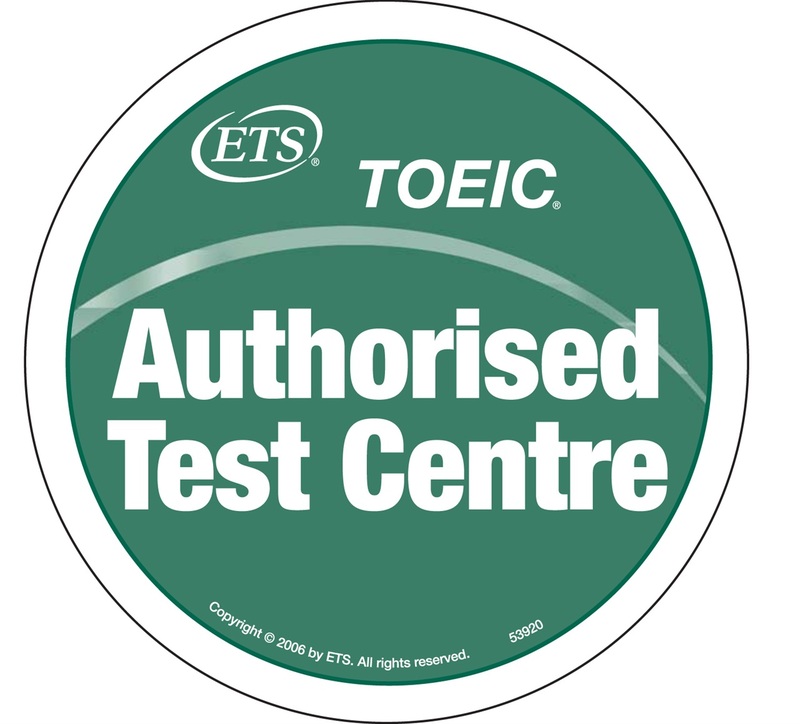 The library is an authorised test center for the TOEIC Listening and Reading test (Public programme with photo). All tests will take place at the ESSCA in Angers. For directions click here. To sign up please consult the official website. And for more information please consult our TOEIC page.